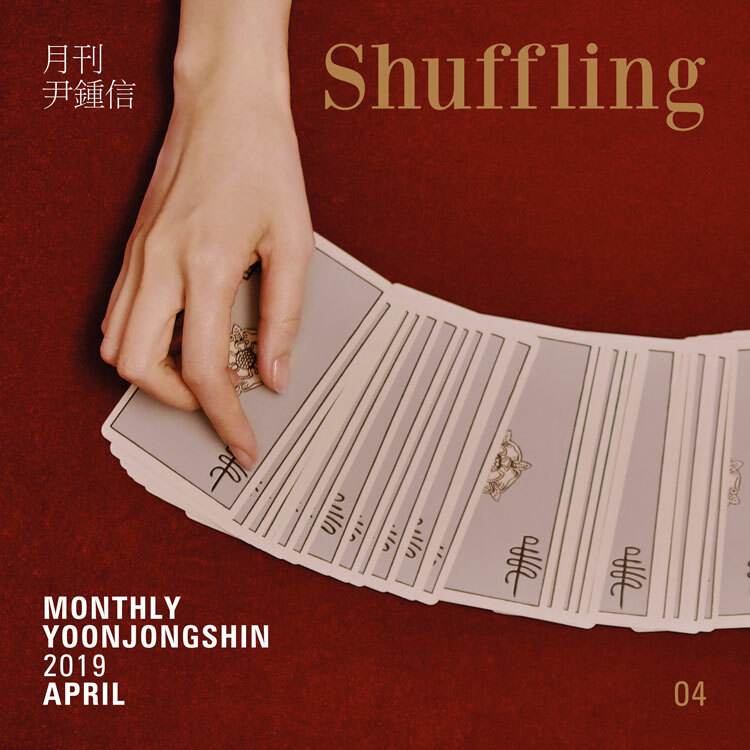 〈Monthly YoonJongShin〉 April issue "Shuffling" on 16th! ... "Regret is the process of growth"
- 〈Monthly YoonJongShin〉 April ~ June announced new songs + 2 remake songs! 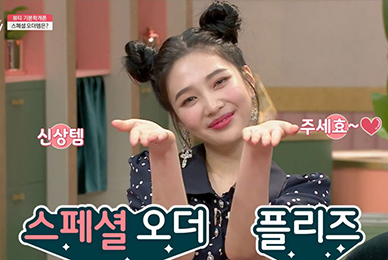 April remake is Jang Beom June! Singer Yoon JongShin's monthly music project 〈Monthly YoonJongShin〉 April "Shuffling" will be released on the 16th. 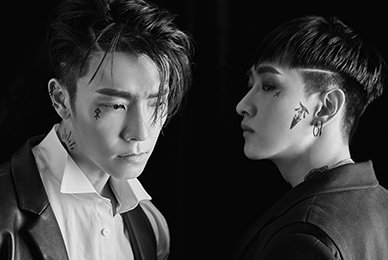 'Shuffling' is a genuinely add-on song of life on a retro sound, written by YoonJongShin and composed by ONEO. When we were next, we did not know what was important, but after all was over, we realized our mistakes and regret our hearts. YoonJongShin said, "I regret some choices of the past because I am old enough to look back over the past years. It will be like this, I will do that kind of thing, I do not think it is a negative feeling at all. The fact that I feel sorry for the past means that I look into myself now and look forward to the future. " "Maybe" regret "is the emotion connected with the attachment to life and the emotions that prove the process of growth. If you do not regret it will not grow," he said. "Perhaps we will regret the moment of death, It will mean growing until you die. " 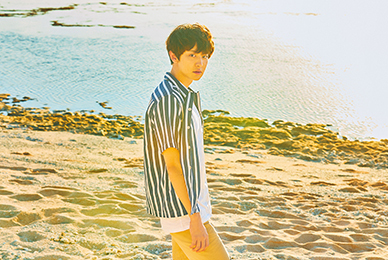 YoonJongShin, who was deeply impressed with the demo songs of ONEO in 2013, worked with him in this April issue. 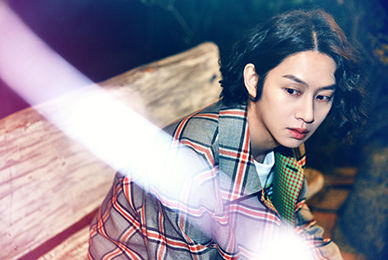 The soft melody of 'ONEO', which is soft but never light or unconventional, will be released at 6 pm on each music source site at 6 pm on April 4, with the lyrics of YoonJongShin added to the mood of sadness. On the other hand, YoonJongShin announces two songs each month through 〈Monthly YoonJongShin〉 in April ~ June. Jang Beom June, TAEYEON, and URBAN ZAKAPA are participating in the 〈Monthly YoonJongShin〉 X Beanpole music project "이제 서른" remake songs in order.